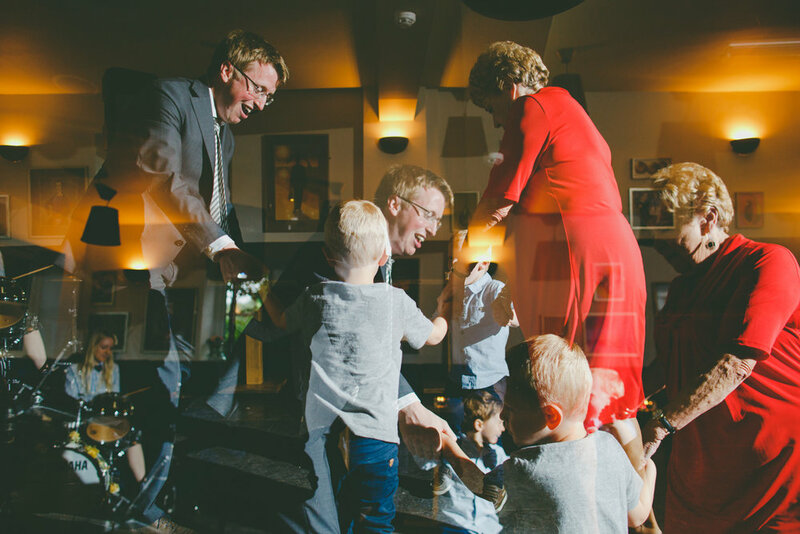 There was so much laughter at Anna and Andy's North Devon wedding at the beautiful venue Kentisbury Grange and Michael Caines Coach House restaurant (delicious food!). The lovely couple grinned so much I suspect their faces were aching the next day! The recent heatwave had made way for some archetypal Devon 'mizzle' but that didn't dampen anyone's spirits and everyone made the most of spending the weekend in the glorious Devon countryside. 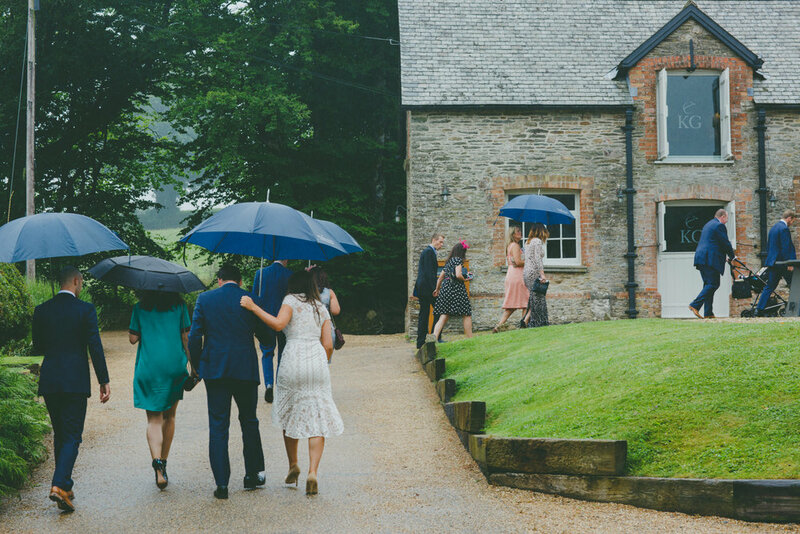 Having travelled from from 'Up North' and London way, as well as some guests all the way from New Zealand, Andy and Anna's big day was a weekend away for all in a place they had fallen in love with. Their ceremony was followed by a relaxed and fun reception over drinks, music and very good food and I left them all dancing the night away to some of their favourite tunes. Anna, Andy - wishing you both the very best of happiness for your future together as man and wife!